NPO Showcase - Access of West Michigan from GRTV on Vimeo. In this week’s segment of GRTV’s NPO Showcase Emma Garcia of Access of West Michigan discusses the organization's mission to reduce poverty in the West Michigan community. One of their goals is to coordinate with area organizations to maximize effectiveness of poverty solutions, and reduce overlap of services provided in the community. Access approaches the issue of poverty in a holistic way by using varied approaches. Their Good Food Systems Initiative helps local organizations organize their own food cooperatives and connects them with local food producers. The initiatives help support area based farmers while encouraging community members to acquire fresh and healthy foods. Good Food Systems also helps community members with long-term illness learn about health education and the value of a nutritious food diet. For community members who wish to learn more about the effects of poverty, the Poverty Education programs work to reduce stigma and misconceptions about families and individuals facing poverty. Through education, Access hopes to encourage community members to become more involved and make a positive impact. People can get involved with Access by participating in some of their events and campaigns or by attending training sessions provided by Access, either as an individual or an organization. Access also has Volunteer Opportunities and internship programs available. Community members can also make an impact by contributing directly to Access. 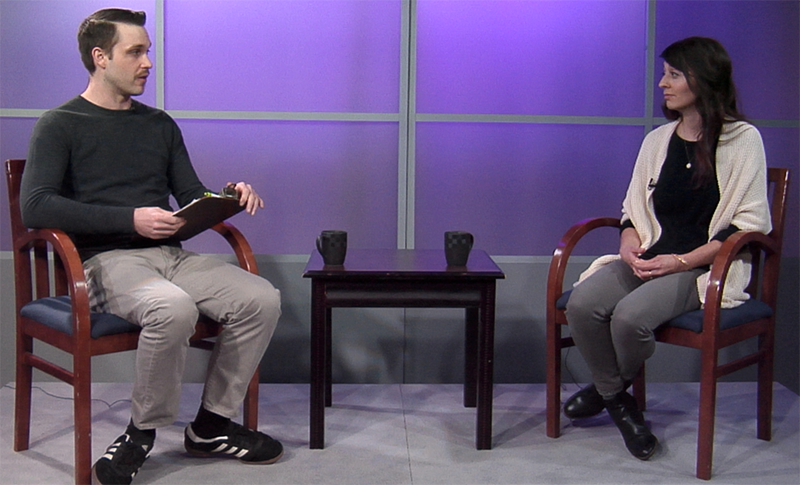 Check back next Wednesday for a new segment of GRTV’s NPO Showcase, featuring Disability Advocates of Kent County.